Arc System Works has released trailers for each of their upcoming fighting games. 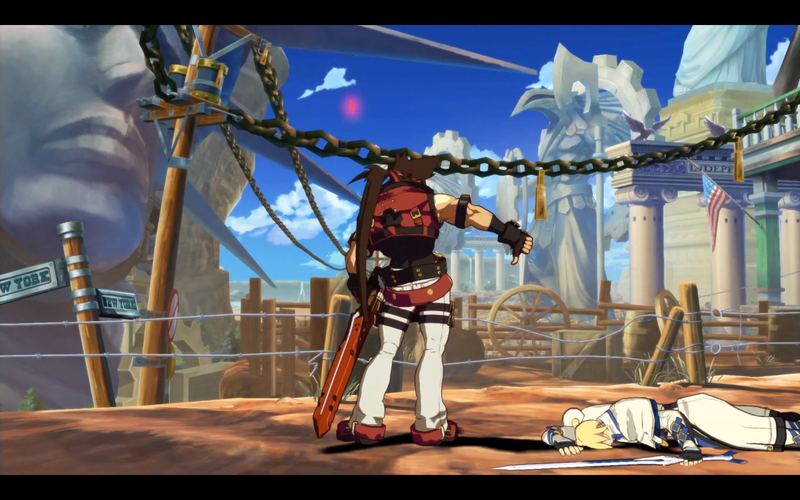 See Guilty Gear Xrd -SIGN- and Persona 4 Arena Ultimax action inside. Two upcoming fighters, two new trailers. Arc System Works has dished out two trailers for Guilty Gear Xrd -SIGN- and Persona 4 Arena Ultimax. The trailers were released at E3 2014. Here are the trailers for both fighters (via IGN and Atlus).